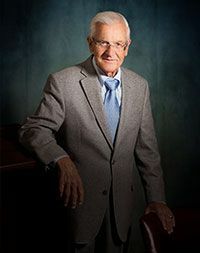 One of only two Virginia lawyers nominated and confirmed to the "Inner Circle of Advocates"
2014 Inductee into the "National Trial Lawyers Hall of Fame"
Mr. Moody, Sr. has also achieved the highest Martindale-Hubbell peer review rating for preeminent legal ability and overall professional excellence. 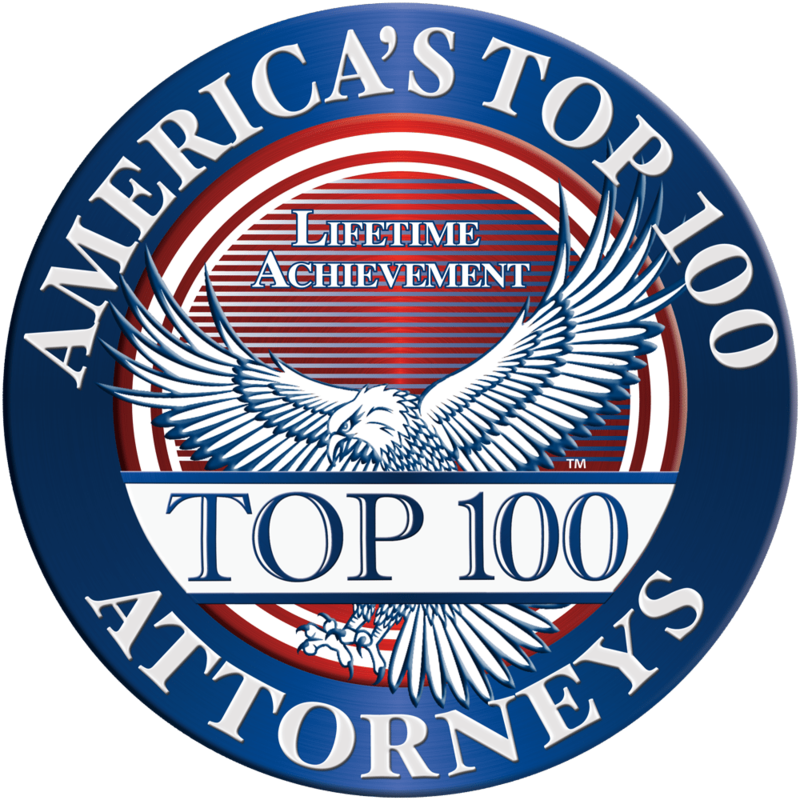 He has been selected and published as a member of The Best Lawyers in America. 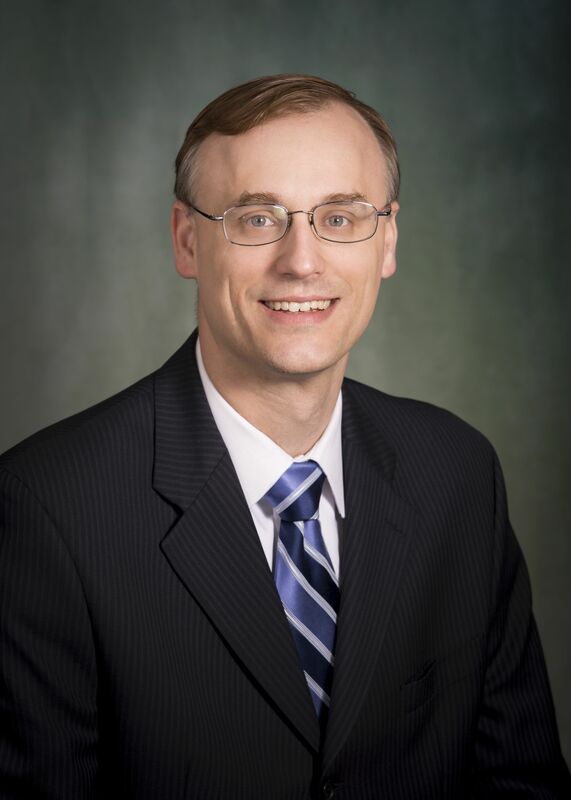 Mr. Moody, Jr. has also achieved the highest Martindale-Hubbell peer review rating for preeminent legal ability and overall professional excellence. 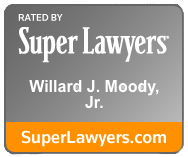 Willard J. Moody, Jr. is a senior attorney in The Moody Law Firm. The Moody Law Firm, Inc. is a Virginia law firm headquartered in Portsmouth, VA. Mr. Moody has been representing railroad workers and handling Federal Employers’ Liability Act claims since 1983 when he graduated from the T.C. Williams School of Law at the University of Richmond, Virginia. Since that time he has been licensed to practice law in Virginia, North Carolina, West Virginia and Florida. He is also admitted to practice in numerous Federal courts throughout the United States, U.S. Courts of Appeals, and the United States Supreme Court. 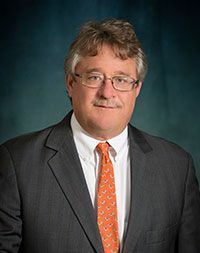 He is past President of the Portsmouth Bar Association, a member of the Virginia Trial Lawyers Association, American Association for Justice (formerly The American Trial Lawyers Association), as well as past President of the Academy of Railway Labor Attorneys (ARLA). 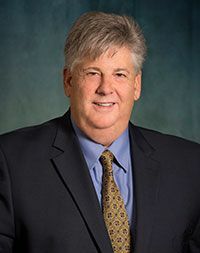 He currently continues to serve on the Board of Directors for the Academy of Railway Labor Attorneys, and has served on the Committee for Occupational Diseases for ARLA in the past. He has achieved the highest rating available to an attorney with the Martindale Hubble Peer Review ratings for preeminent legal ability and overall professional excellence. Mr. Moody’s practice includes Federal Employers’ Liability Act (FELA) claims on behalf of railroad workers, which includes traumatic injury claims, occupational disease clams, asbestos claims, cancer claims, and mesothelioma claims. In addition to railroad cases, Mr. Moody and his firm handle all types of product liability cases, trucking liability cases, medical malpractice cases, and auto negligence cases. Mr. Moody heads up the Mass Tort division of the law firm, which handles pharmaceutical cases against drug companies for bad drugs and medical devices, including Vioxx, Reglan, Levoquin, Ziacam, Acutane, Avandia, Fosamax and other pharmaceutical claims, and defective Hip/Shoulder/Knee/Hernia Mesh/Vaginal Mesh Implant cases. Mr. Moody was selected by the American Trial Lawyers to co-author the chapter on FELA claims in the ATLA publication “ATLA’s Litigating Tort Cases.” He is a member of the AAJ Litigation groups regarding Avandia, Reglan, and DePuy Hip Implants. He is also a member of the I’anson/Hoffman Inns of Court. Willard J. Moody, Jr. was also selected for membership to the prestigious Million Dollar Advocates Forum. Established in 1993, the Million Dollar and Multi-Million Dollar Advocates Forum are one of the most prestigious groups of trial lawyers in the United States. Its qualifying members have litigated and won million, multi-million and billion dollar cases. 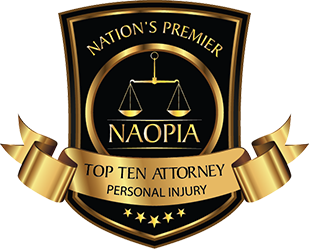 Mr. Moody was most recently selected as a 2017 recipient of the TOP 10 Personal Injury Attorneys in the State of Virginia by The National Academy of Personal Injury Attorneys. 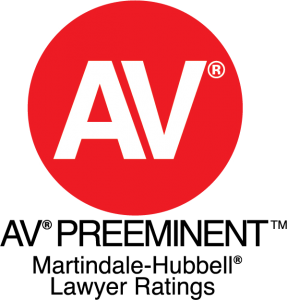 ​​​​​​​As an AV-Rated Attorney, Mr. Davis has achieved the highest Martindale-Hubbell peer review rating for preeminent legal ability and overall professional excellence. Michael Davis has been representing injured railroad workers in matters under the Federal Employers' Liability Act for more than 15 years. 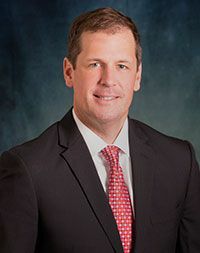 He has successfully handled complex personal injury cases throughout the eastern half of the United States and has obtained numerous multi-million dollar verdicts and settlements on behalf of our firm's clients. 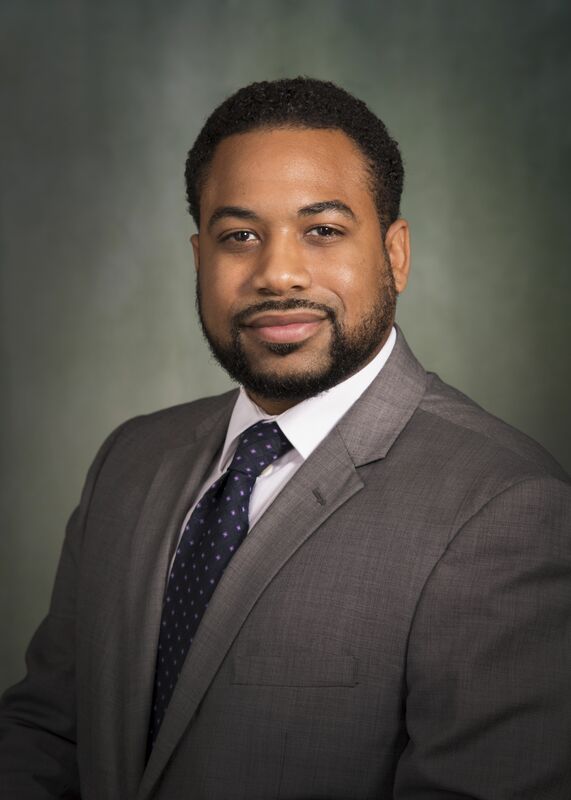 He has been selected to both the Million Dollar and Multi-Million Dollar Advocates Forum and as a 2019 TOP LAWYER by THE Business Magazine Of Coastal Virginia. A Phi Beta Kappa graduate of The College of William & Mary in 1988 (B.A., Government), Mr. Davis remained in Williamsburg, Virginia to attend The Marshall-Wythe School of Law on a T. C. Clarke Fellowship. 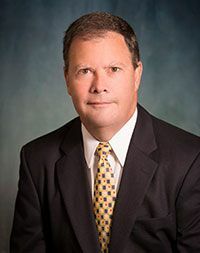 He earned his Juris Doctor from Marshall-Wythe in 1991 and began a general litigation practice in Virginia Beach, Virginia, successfully trying nearly eighty (80) jury trials to verdict. 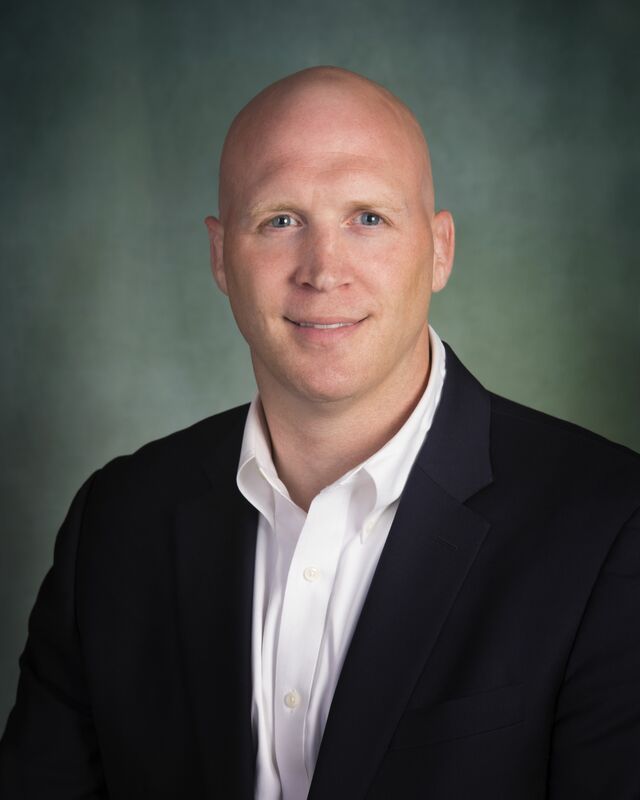 Mr. Davis joined the Moody Law Firm in September, 2000, and is a proud member of both the American Association for Justice and the Academy of Railway Labor Attorneys. 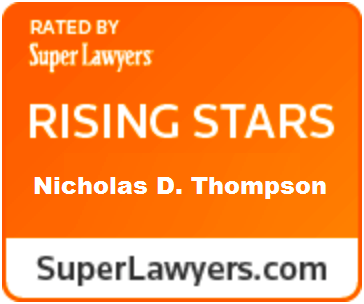 2019 - Virginia Super Lawyers "Rising Star"
Nicholas D. Thompson is an accomplished trial lawyer who is dedicated to fighting relentlessly for the rights of every client he represents. He specializes in assisting employees who have been discriminated against, particularly focusing on the Federal Railway Safety Act. He also fights for workers who have suffered retaliation for reporting infractions, injuries and/or concerns with safety conditions and practices. Although his areas of practice and representation are broad overall, he continues to represent consumers and employees subject to unfair, deceptive, and unlawful trade practices. Nick is also a proven litigator who has represented and continues to represent personal injury plaintiffs in several high profile cases. He is also a former world champion mixed martial artist who has fought for years for the UFC and was named one of the twenty-five greatest welterweights of all time. Mr. Quen Emick is an experienced personal injury and civil litigation attorney bringing more than 15 years of legal experience to The Moody Law Firm. Mr. Emick has devoted his career to representing and helping people who have been injured as a result of the negligence and carelessness of others, whether they be large corporations, big business, or another individual. He has extensive litigation and trial experience in a variety of cases involving damages and recoveries in the millions of dollars to a few thousand. 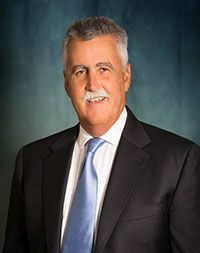 Through the years, he has successfully handle cases for FELA and other victims who have been harmed as a result of Motor Vehicle Accidents, Truck and Tractor Trailer Accidents, Medical Negligence or Malpractice, Defective Products, Slip and Fall Accidents, and Wrongful Death, as well handling Insurance Disputes and Negotiated Settlements. Put Mr. Emick’s extensive experience in handling personal injury and civil litigation matters to work for you. If you’ve been harmed as a result of the negligence or carelessness of another, whether they be big business or another individual, please do not hesitate to call The Moody Law Firm. 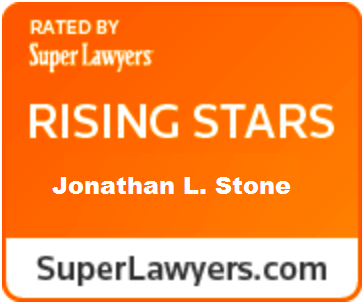 2014 - 2017, Virginia Super Lawyers "Rising Stars"
Mr. Stone comes to The Moody Firm with a wide range of experience handling personal injury and wrongful death litigation cases. He also comes with a background in construction litigation, business disputes and relief of victims of discriminatory conduct. He is a proven litigator with a reputation for aggressively representing his clients to the highest standards. He also comes with an enthusiasm for service to his clients and is know for representing all with a drive and integrity that will provide his clients with a confidence that they are in the best of hands throughout his representation of their needs. 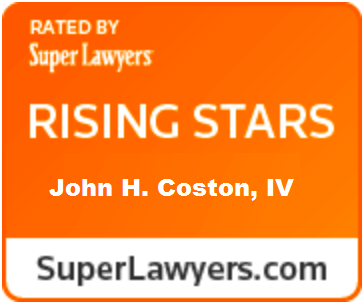 2019 - Virginia Super Lawyers "Rising Stars"
Prior to Mr. Coston joining the firm, he specialized in complex litigation. Specifically, he is experienced in state and federal litigation, where he represented clients in numerous areas of law, including personal injury, medical malpractice, client disputes, and employment claims, among other areas. 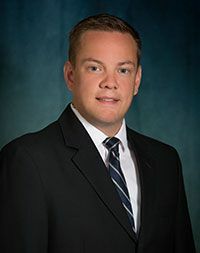 In addition to fighting to obtain the most positive optimum results for his clients, Mr. Coston understands that many clients have very little experience with legal issues and, therefore, he works diligently to assist his clients with their understanding of the unique circumstances of their case in a way that is comforting and not intimidating.